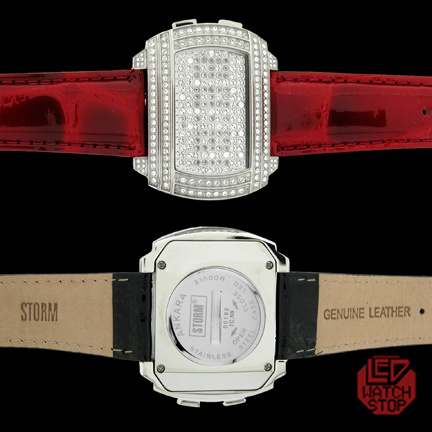 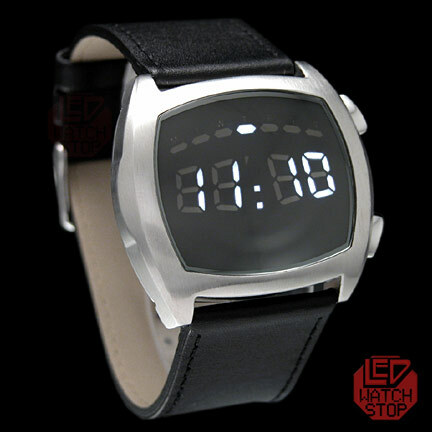 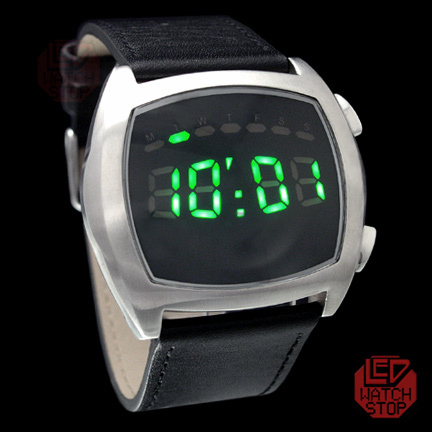 Storm of London presents the new standard of luxury LED watch with the beautiful ANKARA design. 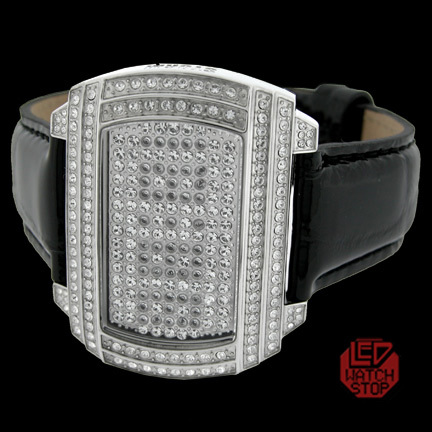 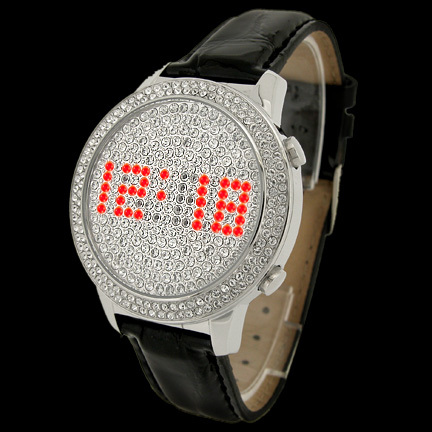 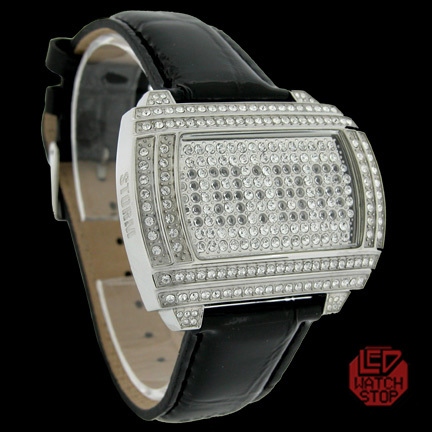 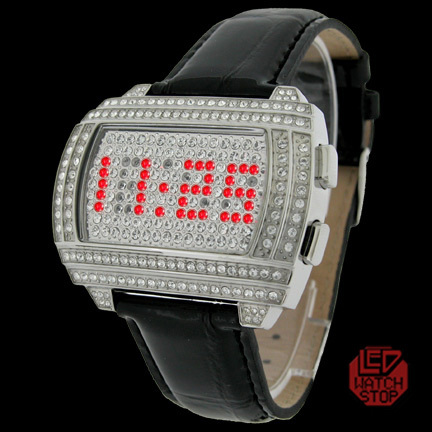 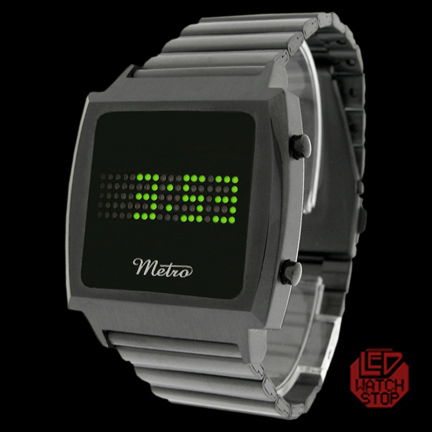 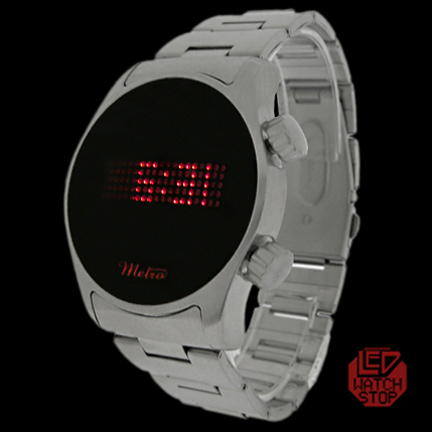 With unique graduated case and bezel encrusted with dazzling crystals for maximum bling; the face of the watch is also embeded with crystals accenting the underlying red dot matrix display for a brilliant effect! 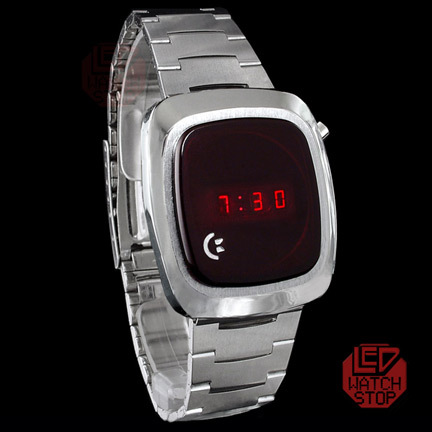 Crafted in high quality stainless steel with convenient key/screw back for convenient battery access, and complemented with comfortable red leather band that is secured by classic buckle. 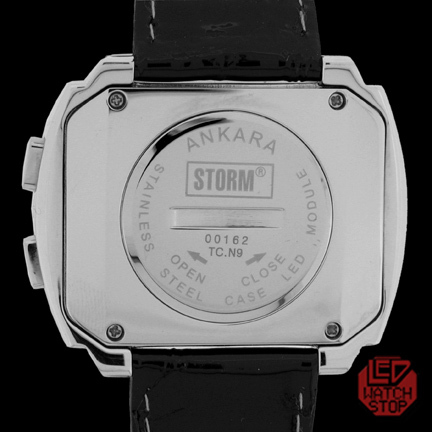 Guaranteed to create interest and envy,...the Storm: ANKARA watch is the perfect wrist accessory for the style maven or fashionista seeking to add extra coolness and individuality to their image.